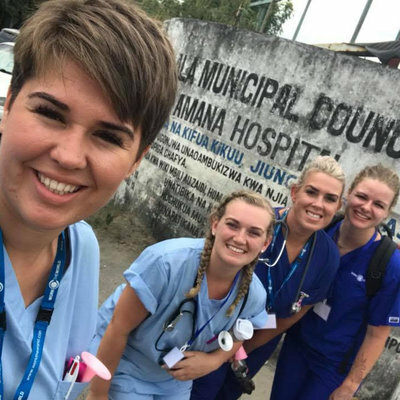 Eager to gain both further experience and an alternative perspective on maternity care in a foreign setting, third-year nursing and midwifery student, Laura Layton, travelled to Arusha in 2015 to undertake a midwifery placement. 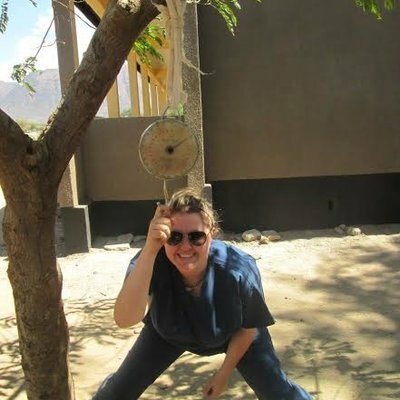 Travelling to Tanzania with Work the World would soon become one of the best things Laura has ever done. I was so nervous about travelling to Tanzania. On arrival, I noticed everything was so different. However, with the help of the local staff and my Work the World (WTW) housemates, I settled in much quicker than I thought I would. I must give a shout out to our amazing cook Witness, who was responsible for the most incredible omelets and BBQs. Despite my nerves, the local staff made me feel right at home, even on the other side of the planet!" Each day I would fill my bag full of gloves; you would go through so many! I would catch dala dalas to work, where some of my best memories were made in the most crowded spaces. 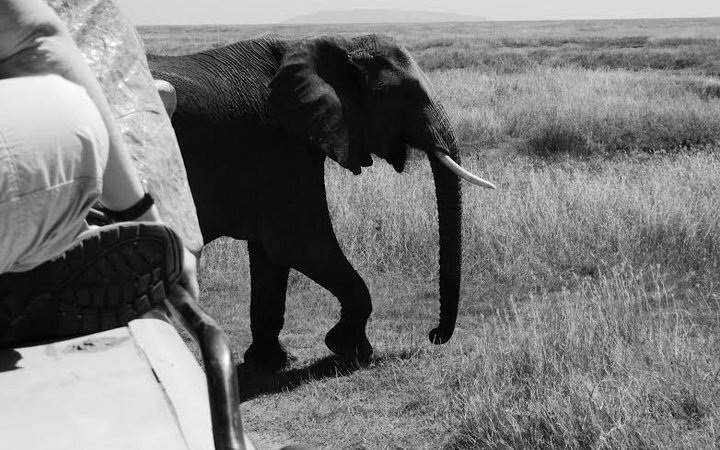 Somehow, my roommate and I would always get stuck right up the back, forcing us to climb over about 20 Tanzanians. When I first arrived, the sight of the hospital terrified me. Get ready for some challenging conditions, ones that can't be fully understood until you experience them. Each day the midwives would greet me with ‘Mambo Sister Laura’! They were so supportive and helped me learn so much. They would consult with me on cases, ask my opinion and show me ways of doing things with next to no resources. I adapted much quicker than I thought. Each day the midwives would greet me as I entered the ward with ‘Mambo Sister Laura’! They would consult with me on cases and ask my opinion (to boost my confidence) and then they would show me ways of doing things with next to no resources." 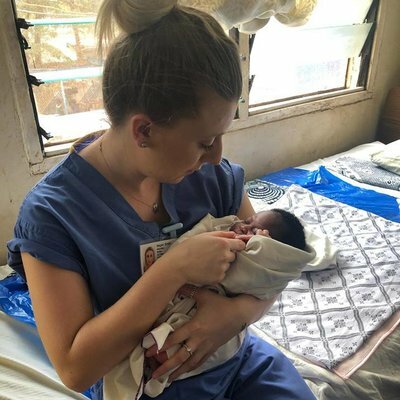 The average day for me consisted of a birth or two, spending some time assessing women and if I had the chance, I would check up on women who were previously in the postnatal ward. The real highlight of my hospital placement was the opportunity I personally took to save a life, by donating my own blood to a woman who was bleeding out during labour. It was a particularly stressful and emotional day, but one that highlighted for me the true gap between resources. This would never occur in an Australian hospital, where blood is always readily available. Reflecting on the event, it became all the more apparent that even small acts could make a big difference in Arusha. After work, everyone from the WTW house would meet up next to the security guards out front and practice our 'street Swahili'. 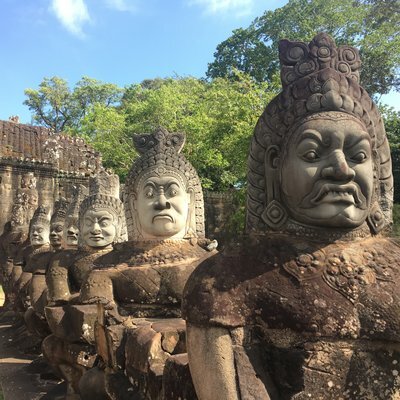 We would head out on adventures before dinner, which usually involved markets, street food, snake parks, shopping or hanging out with the Nema House orphans. With students from all different backgrounds staying in the WTW house, there was never a laughter free moment. We also went on safari, where we listened to the circle of life while watching the sunrise over the Serengeti! It was so beautiful, I cried. During the WTW Village Experience, I worked with the old ‘midwife’ of the village and was allowed to help her great-niece labour in the heat. She hadn’t been officially trained a single day in her life and yet she knew so much. It was surreal, drinking a cup of lukewarm goats blood that a Maasai warrior had just generously scooped out of a sacrificial goat, I thought- how is this my life? 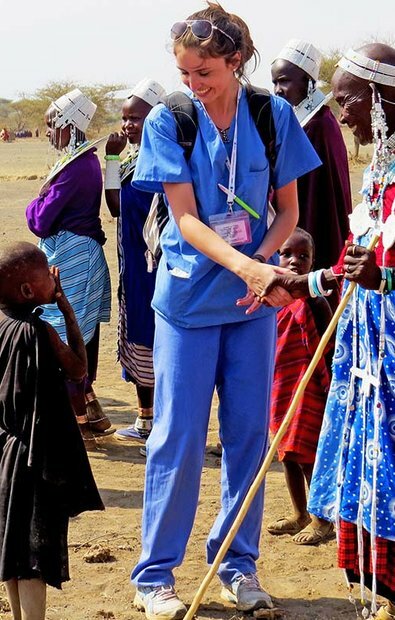 Working in a clinic a million miles away from home and having a patient that needs advanced medical care to deliver safely- the week was equally as amazing, as it was challenging. Overall, the trip was a highlight of my life. I can't wait to go and visit all the amazing people I met in Arusha!